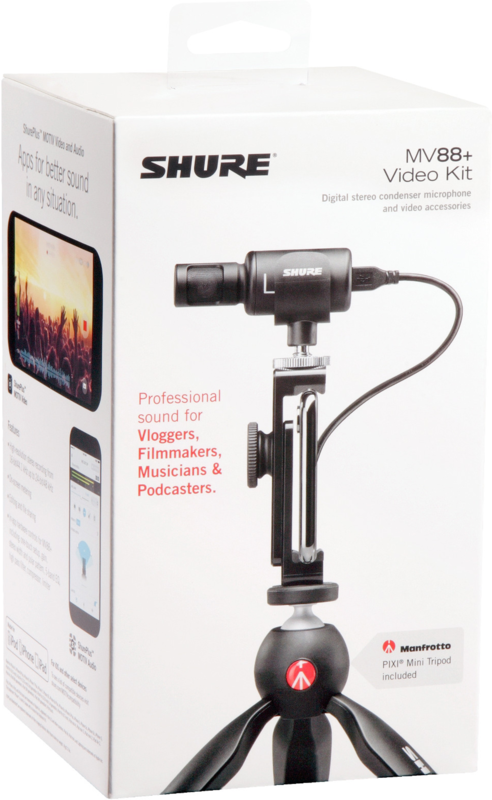 The Shure MOTIV MV88+ Video Kit is a premium digital stereo condenser microphone. 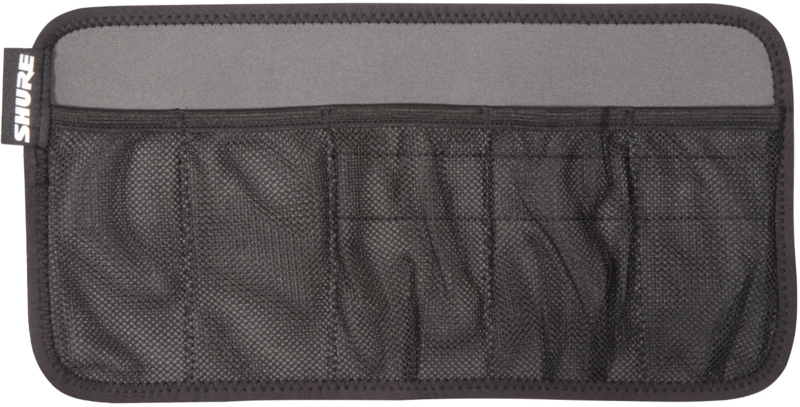 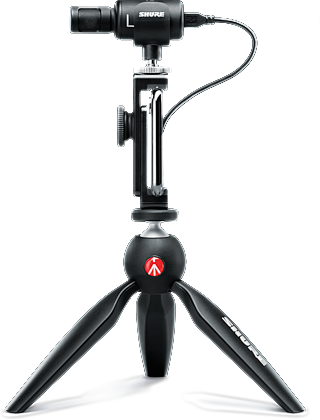 This mobile recording rig directly connects to any Apple device via a Lightning connector, or via USB-C to select additional devices. 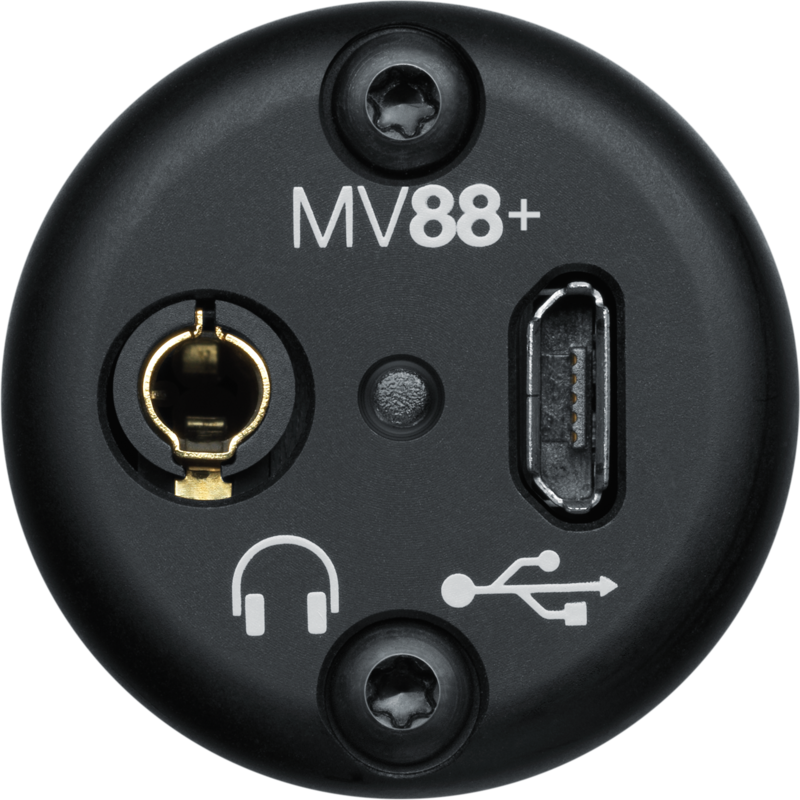 The MV88+ has all you need to capture great content right out of the box. 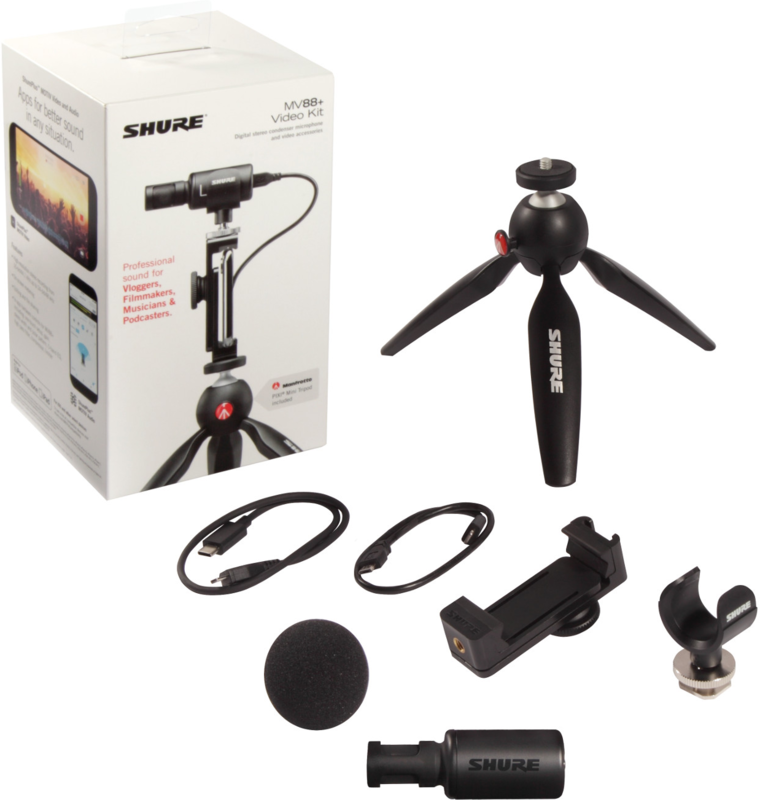 The included phone mount is also compatible with your existing set-up, allowing to connect to any tripod with a 1/4" 20 thread (or 1/4" camera tripod) connector. 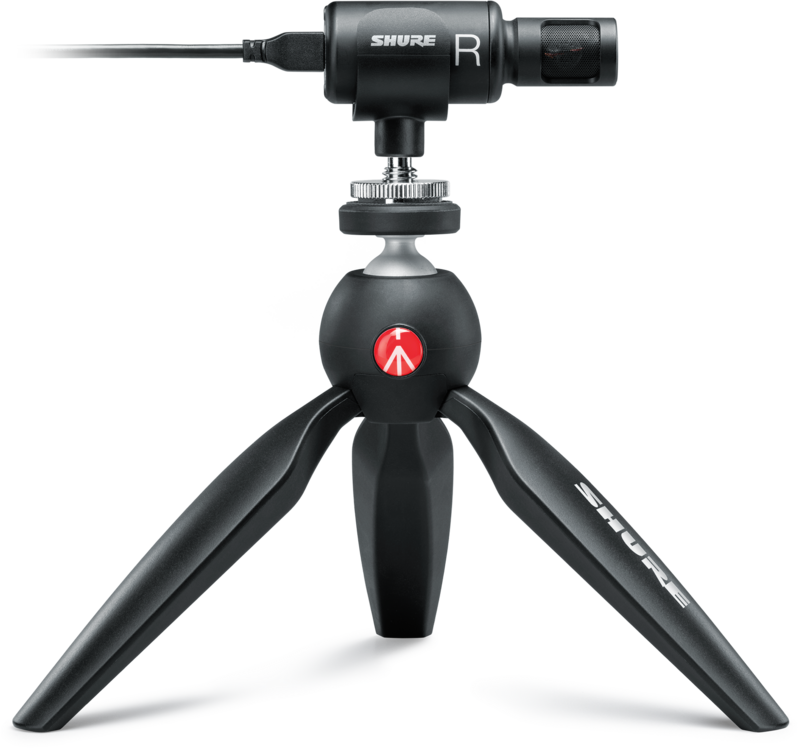 The free ShurePlus MOTIV audio & video Apps enable recording control, and the ability to save and share your content in multiple formats. 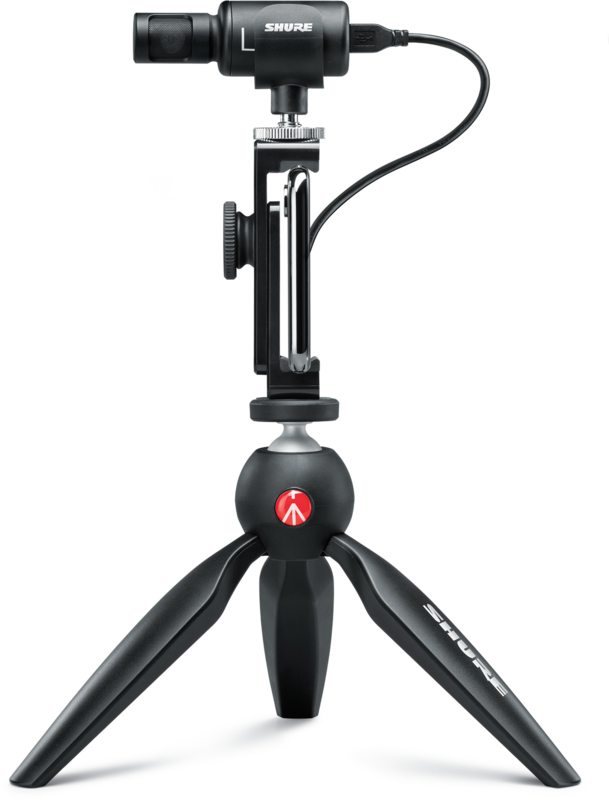 Apps include real-time audio control, including five built-in DSP preset modes (Speech, Singing, Flat, Acoustic Instrument, Loud), microphone gain, stereo width, and high-quality 24-bit /48 kHz recording. 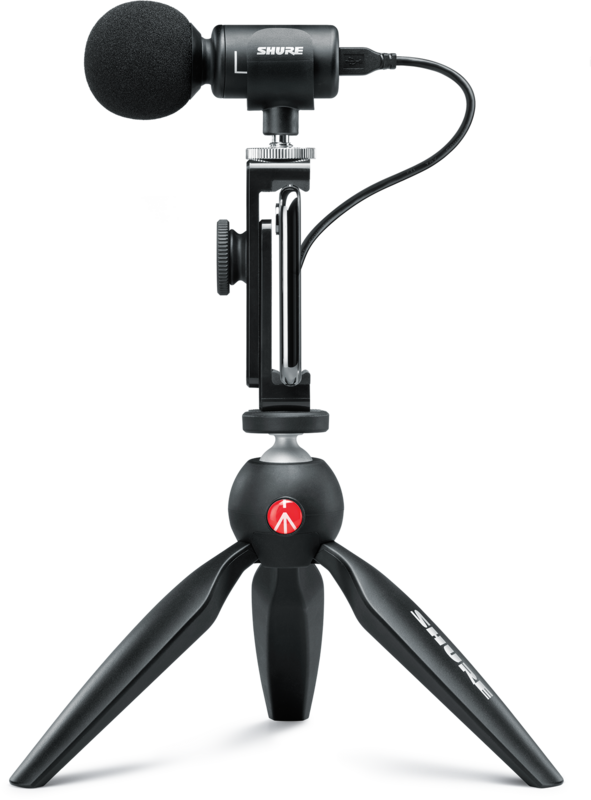 - Users will no longer need to buy multiple devices to film a high-quality piece of video content one day, and then an audio interview or field recording the next. 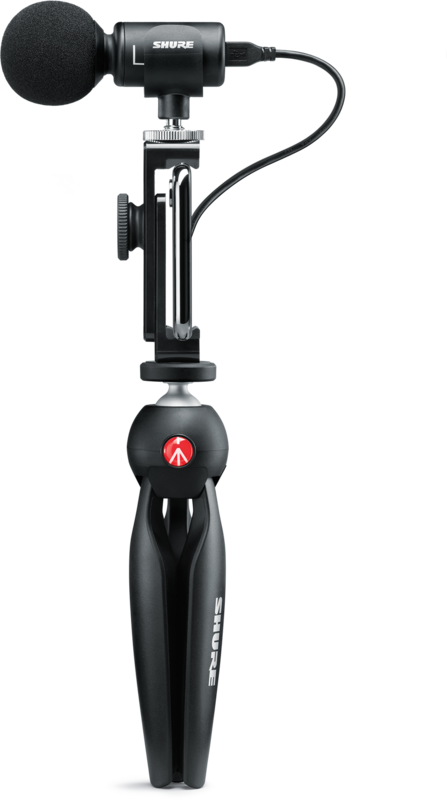 With the MV88+, users will have a superior microphone with superior accessories, and therefore everything they need to ‘go create’, right out of the box.